A pupil opting for an admission to a class must have attained the appropriate age. Physical and mental health of the pupil should be at par to the age. 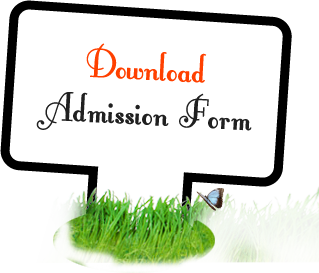 Registration for admission must be made by the parent / guardian of the pupil. Parent/guardian should produce the health report of the pupil well in advance in order to give him the care needed. An assessment test has to be taken by the pupil to enable the academic council to plan on him. The pupil and the parent/guardian should go through the by laws/code of rule and sign to accomplish his agreement. School Fees has to be paid in the Bank either in full or in two parts.